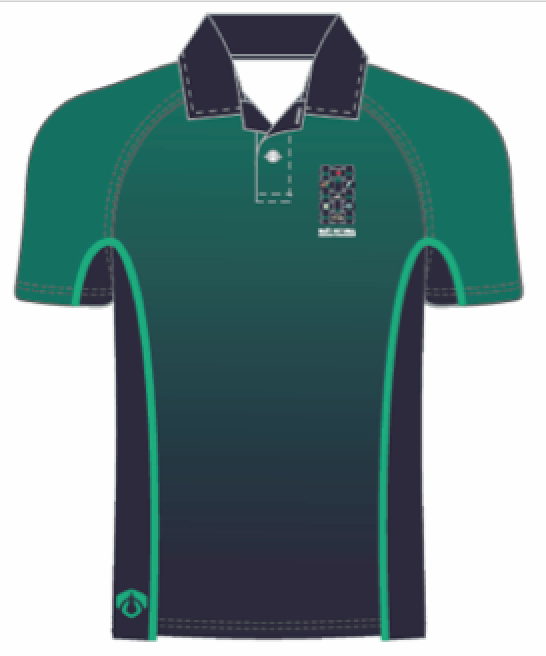 Blue/Green Polo that features a hardwearing polyester synthetic material and design motif. Featured on the back is the hammerhead shark taken from our logo. 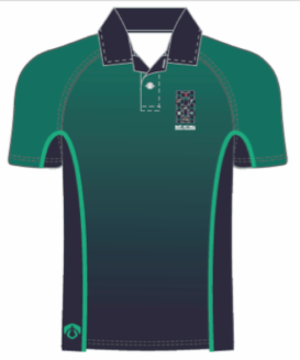 Limited sizes in M- XL but any size (men’s, women’s or kids) can be ordered with a three-week turnaround. 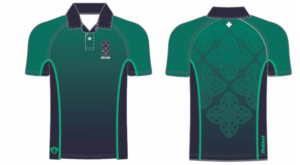 To order please contact the Rūnanga Office.